he government coalition has found a solution enabling the further operation of Latvian Radio 4 (LR 4) and lsm.lv's English and Russian language versions, Prime Minister Krisjanis Karins (New Unity) told journalists after today’s extraordinary government meeting on the 2019 budget, referred LETA. During a Saeima Human Rights and Public Affairs Committee meeting on Wednesday, National Electronic Mass Media Council (NEPLP) council member Ivars Abolins said that signals were received from Tuesday's Cabinet meeting that financing for the National Identity, Civic Society and Integration Policy Plan, which maintains the mentioned platforms, could not be allocated the necessary financing in 2019. 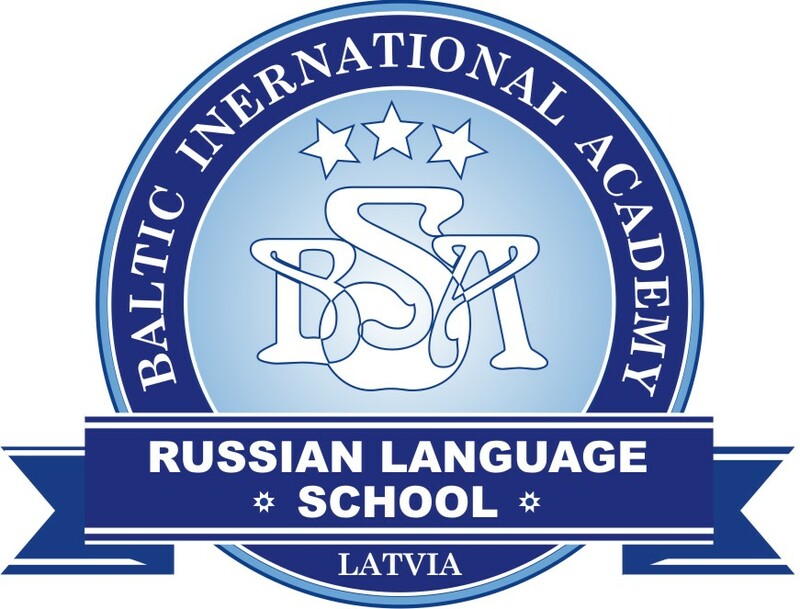 Funding for LR 4 and lsm.lv's foreing language versions have been allocated from this program for several years. This year, EUR 191,000 will be needed to fund LR 4, and EUR 121,000 to fund lsm.lv's English and Russian language versions. 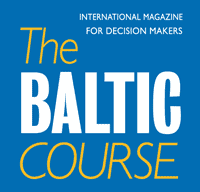 Furthermore, not only the already mentioned media outlets could be impacted, but also the regional Latgale Media Program, which would cost EUR 71,000 this year.